The full name of the institution commonly referred to as Deaconess Hospital was Protestant Deaconess Hospital and Home for the Aged. 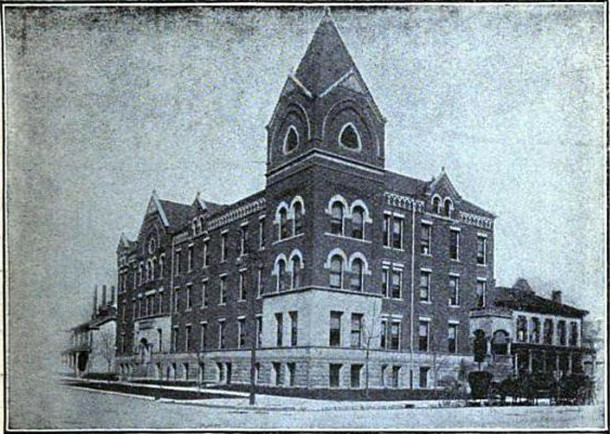 The hospital was established in 1895 in a former residence, the address of which was 118 North Mississippi Street at the time it was built. 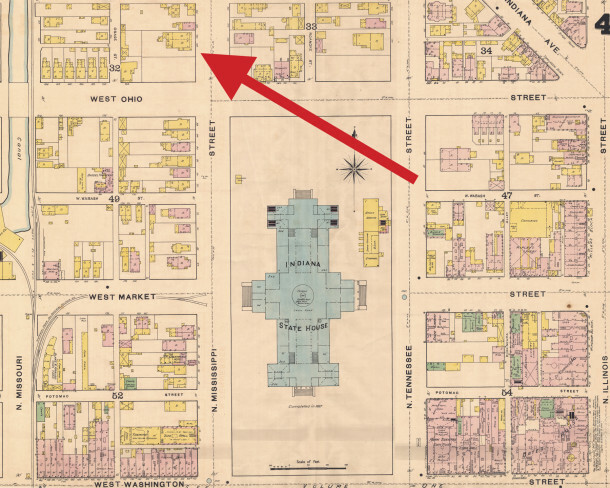 After the renaming of Mississippi Street and the renumbering of out-of-sync properties, the address became 202 North Senate Avenue. The property was on the northwest corner of West Ohio Street and North Senate Avenue and catty-corner from the Indiana State House. The eighteen-room, two-story frame house had for many years been the home of Samuel and Mary Ann (Warner) Taggart. Samuel and Mary Ann were born in Erie County, New York, in 1817 and 1819 respectively and came to Indianapolis in the early 1860s. 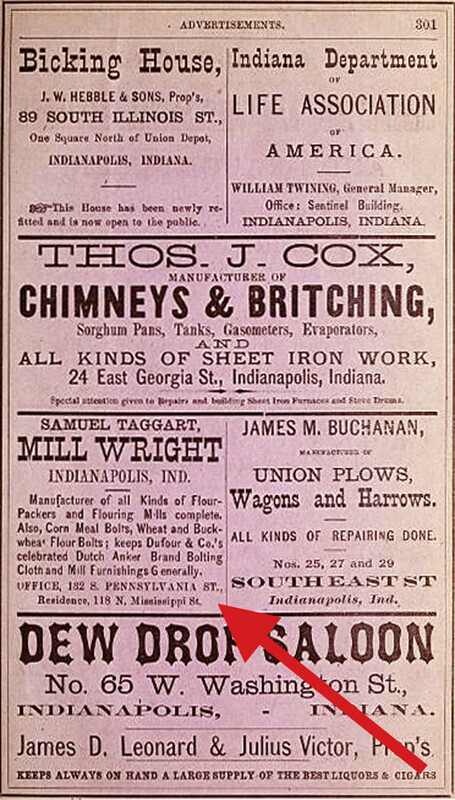 Samuel was a millwright until his death in 1876. His widow remained in the family home until her death in 1894. Both are buried at Crown Hill Cemetery. 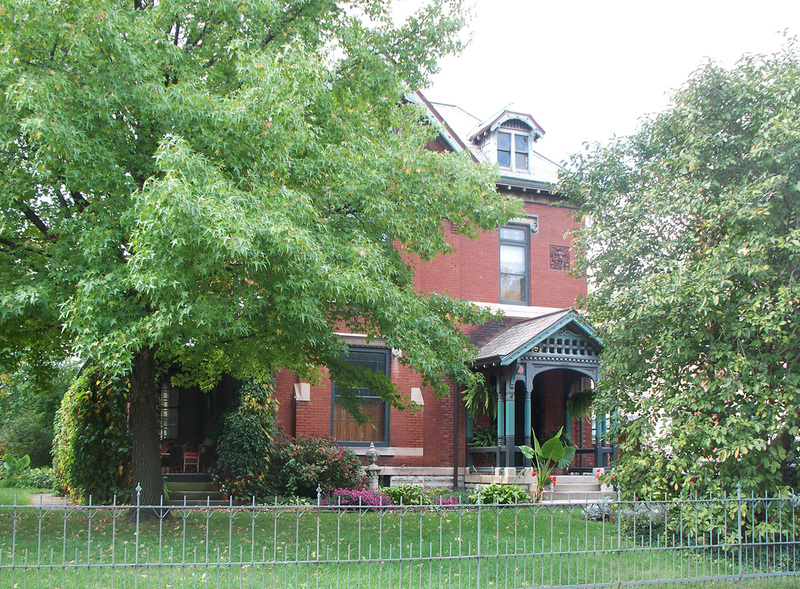 The Deaconess Hospital Society purchased the home the year after Mary Ann Taggart’s passing. The house was intended by the society to be only a starting point. Actual hospital buildings were planned for the future. After the new facilities were erected four years later, the erstwhile home and initial hospital then became a residence hall for deaconesses. 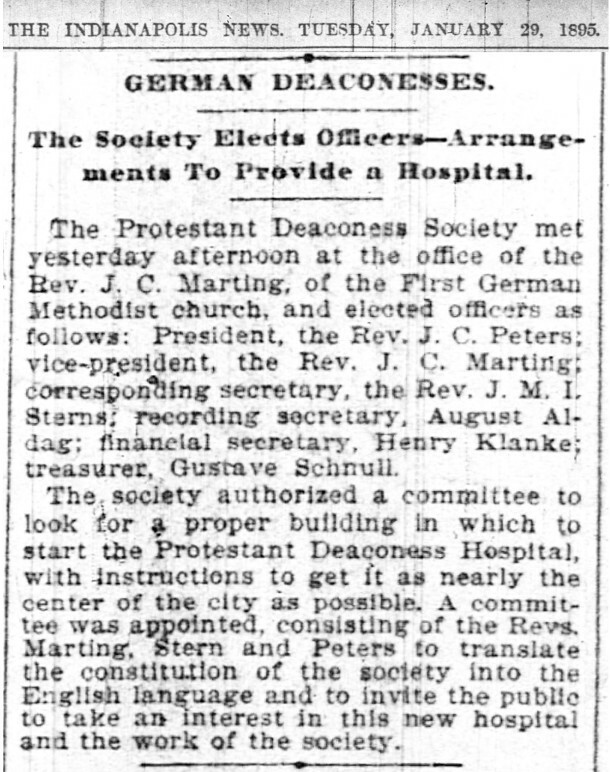 The Protestant Deaconess concept was a form of Christian service that was brought to the United States from Germany in 1849. Societies and orders of deaconesses committed themselves to working among the poor and sick, treating both their physical and spiritual needs. In addition to Indianapolis, deaconess hospitals were established in Pittsburgh, Cincinnati, Chicago, Cleveland, Dayton, Detroit, and Evansville. Unmarried women volunteered to be trained as deaconesses. They took no vows and wore no crucifixes, but they functioned in similar roles as medically trained Roman Catholic nuns. The deaconesses received no pay for their labors, but they were housed, fed, and clothed by the hospital. After a period of service, they sometimes received small stipends. 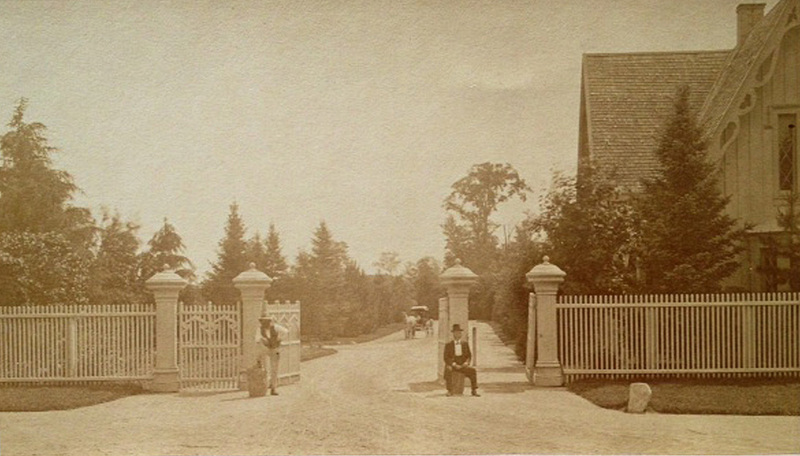 Among the local congregations that joined together to establish Deaconess Hospital were First German Methodist Episcopal Church at the southwest corner of New York and New Jersey Streets, Third German Methodist Episcopal Church at the southwest corner of Morris and Church Streets, First Church of the Evangelical Association at the southeast corner of New York and East Streets, and German Evangelical Zion Church at 22 West Ohio Street. 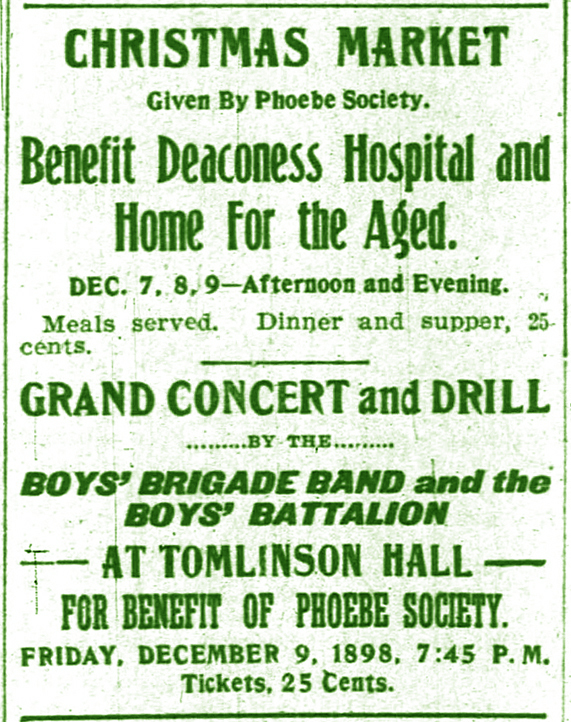 To raise the money to fund the new Deaconess Hospital, a number of events were held between 1895 and 1899 at which admission was charged or items were sold. 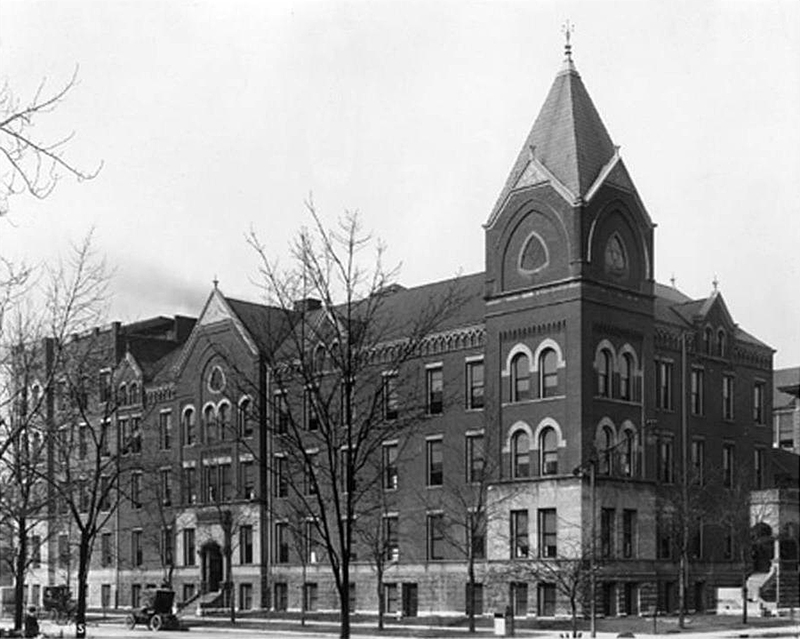 In 1899, a four-story brick facility designed as a hospital was constructed on the northwest corner of West Ohio Street and North Senate Avenue, immediately south of the frame residential property that had served as the hospital for its first four years of operation. 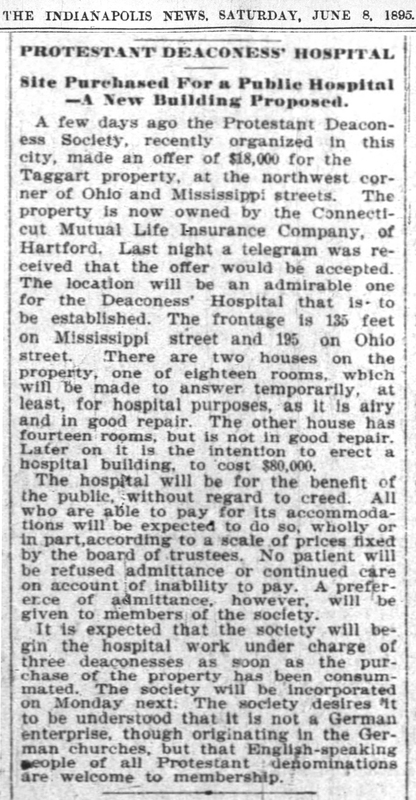 From that time forward, patients were cared for in the new hospital facilities built specifically for treating the ill. 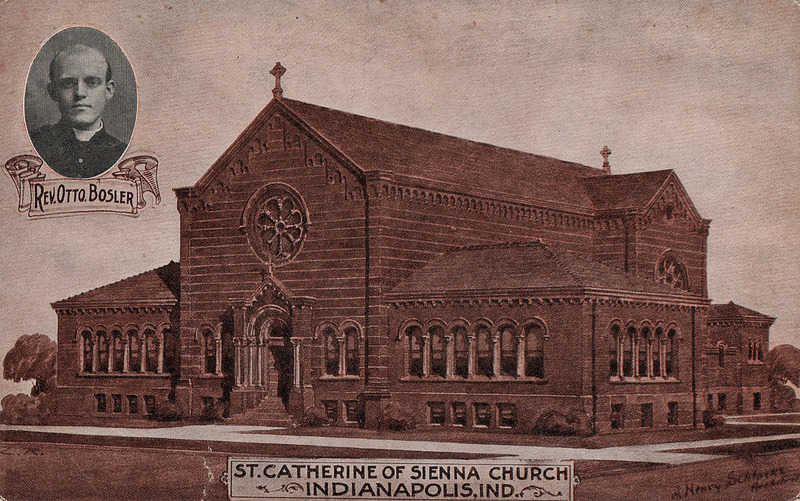 Although the hospital’s founders and primary financial and volunteer supporters were members of local German Protestant churches, the hospital was open to the public without regard to a patient’s religion or creed. 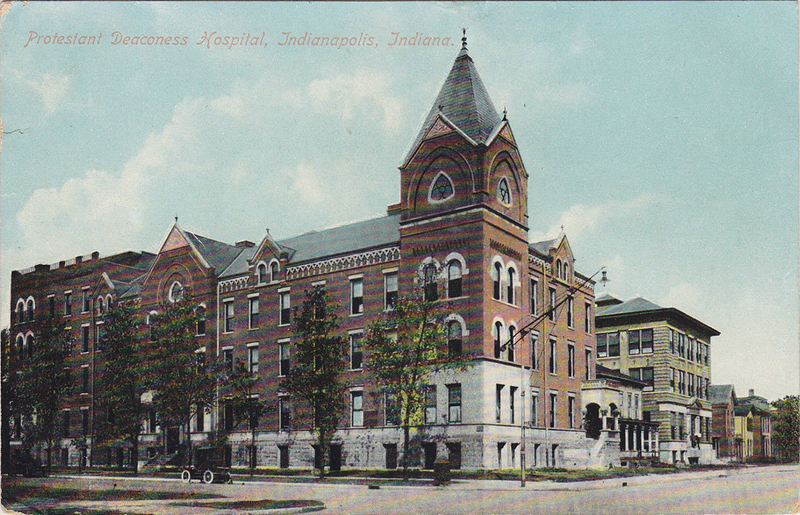 A photo of the Protestant Deaconess Hospital appeared in Max R. Hyman’s Hand Book of Indianapolis in 1907 (archive.org). The Protestant Deaconess Hospital The last R. L. Polk Indianapolis City Directory in which there was a listing for Protestant Deaconess Hospital was the 1934 edition. 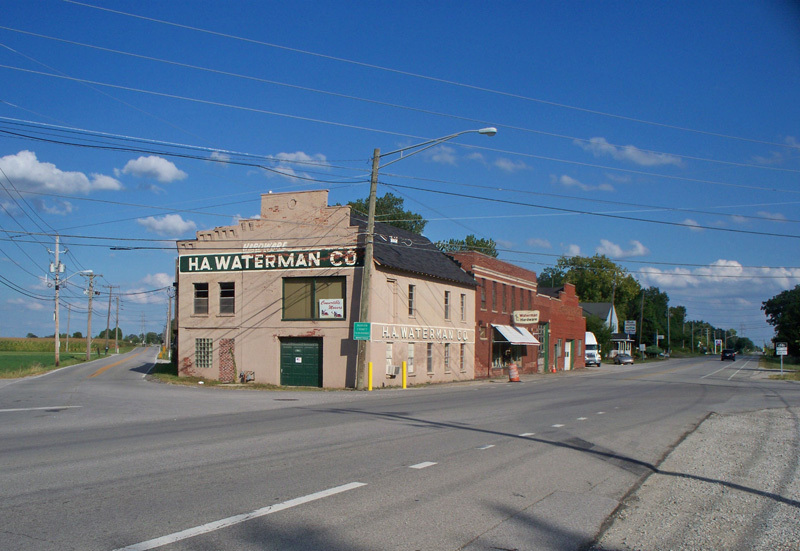 In the 1935 directory, the Indiana State Purchasing Agency and the Center Township Trustee had offices in the former hospital building. In 1936, the United States Works Progress Administration (WPA) and the Center Township Trustee’s Office each occupied a portion of the building. The building’s final use before it was demolished was as the Salvation Army Men’s Hotel. By 1949, the buildings had all been razed, and most of that city block became an Indiana State House parking lot. 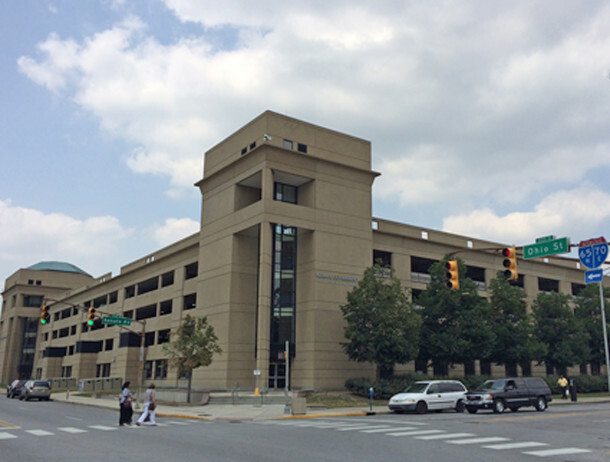 It remained a surface parking lot for about four decades, until the present 4-story Indiana Government Center Parking Garage was erected. If any HI readers have memories of Protestant Deaconess Hospital and Home for the Aged or knew people who were born there or were treated there, please share your stories below. Sharon does an absolutely stunning job of research–I am in awe and would love to learn her system–but even a better job of writing …..